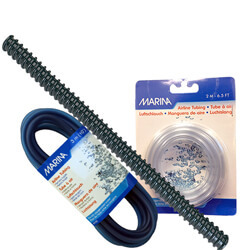 Laguna Tubing & Fittings Connects two hoses of different diameters. Quick and easy installation. Provides a secure fit. Metric or standard measures.